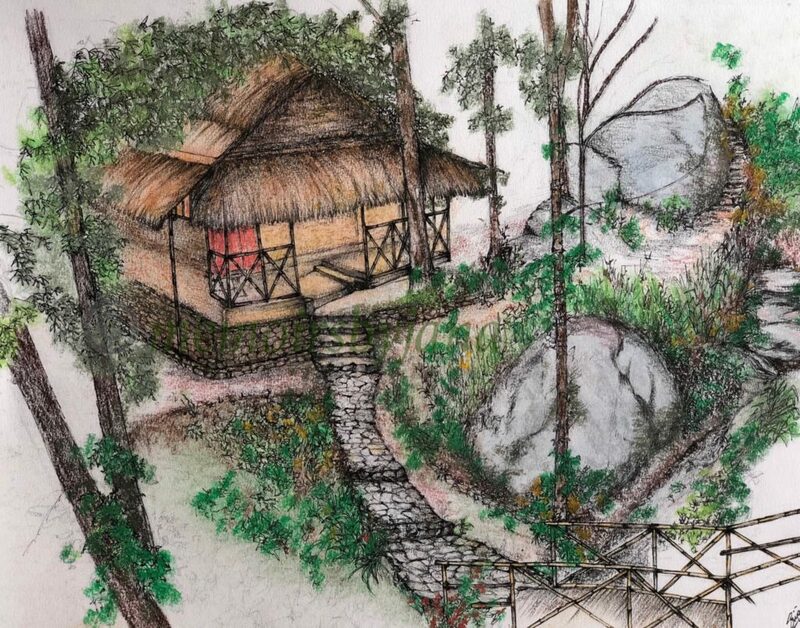 “I picked up art again after a long hiatus – and today I use it a form of meditation.” self-taught artist Srijana from Darjeeling chats with Roots and Leisure about her passion for travel and storytelling – and how she lets us into her world through her many sketches. True to her motive, we can’t help but wander into the quiet charm of the many corners that she showcases through her art. We delve deeper into her world to know more about the person and the artist behind these surreal works of art. Here is her story. 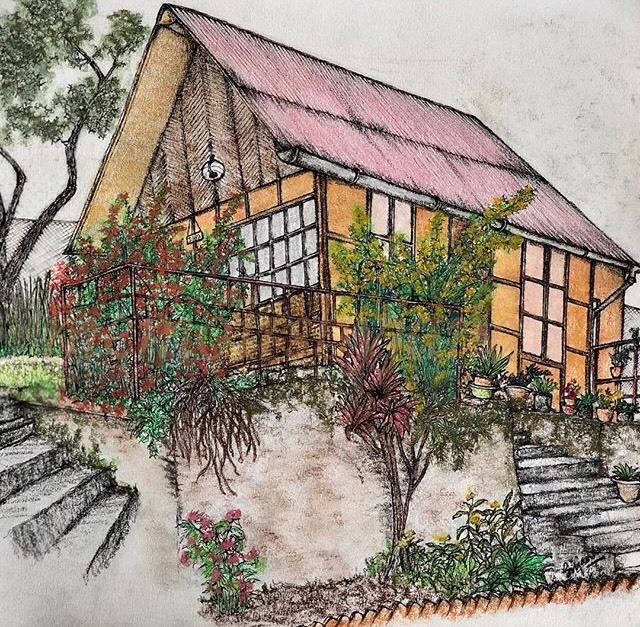 R&L chats with artist and storyteller, Srijana who grew up in the misty hills of Darjeeling, West Bengal. 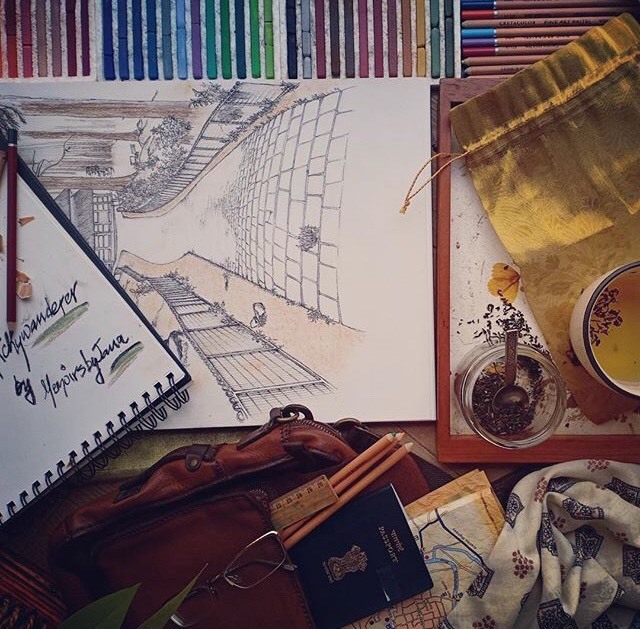 She talks about art and travel are her sources of meditation and calm, and she combines these two through her series of sketches and travel tales. 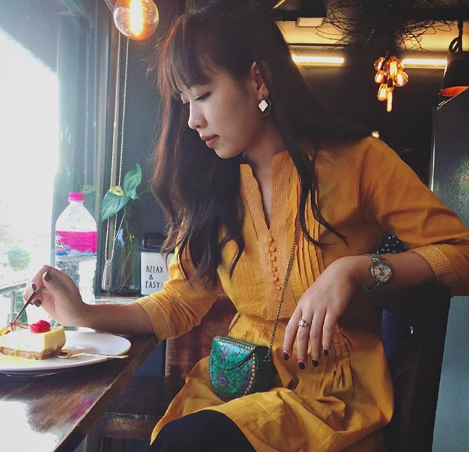 Photo: Srijana, an artist and storyteller from Darjeeling, West Bengal. Hi Srijana, so nice to have you here with us! Please introduce yourself to our readers. Hello! 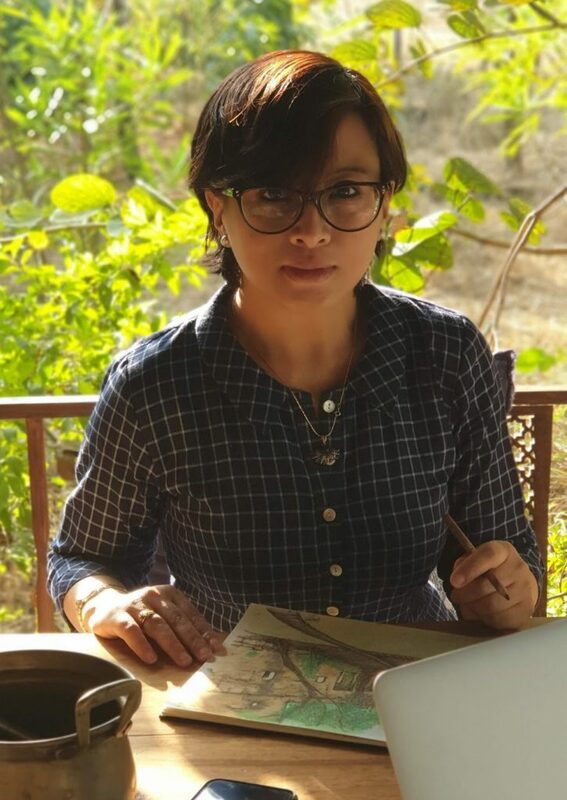 My name is Srijana, the self-styled artist and storyteller behind “Memoirs by Jana” and I’m originally from Darjeeling, West Bengal. I have lived in several cities all over the country through the course of my association with the hospitality industry and currently, I am staying in Mumbai. So how did it all start? What inspired you to create this type of artwork and storytelling? As far as I remember, I have always been interested in drawing. However, I never took this passion seriously enough to develop it into a working professional. It was only a couple of years ago that my sister talked me into the idea of it and I found myself rummaging for my rusty old sketchbooks. 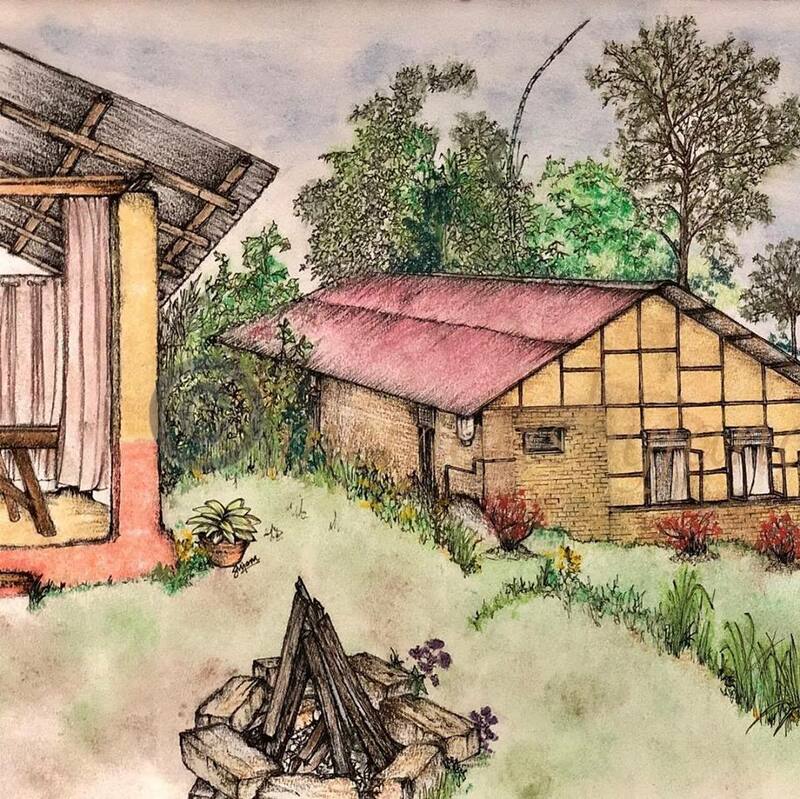 Recently I have collaborated with a select group of authentic Homestay & Farmstays in and around Darjeeling area. What I love about them is the fact that they are much more than just a business venture and are being run by passionate individuals. Tell us some more about your style as an artist. Every piece of my artwork has a special meaning. These art pieces are heartfelt renditions of fond memories, an inspiring capture or a picturesque frame as I keep seeking them out in my quest for hidden places & spaces. I am a self-taught artist. 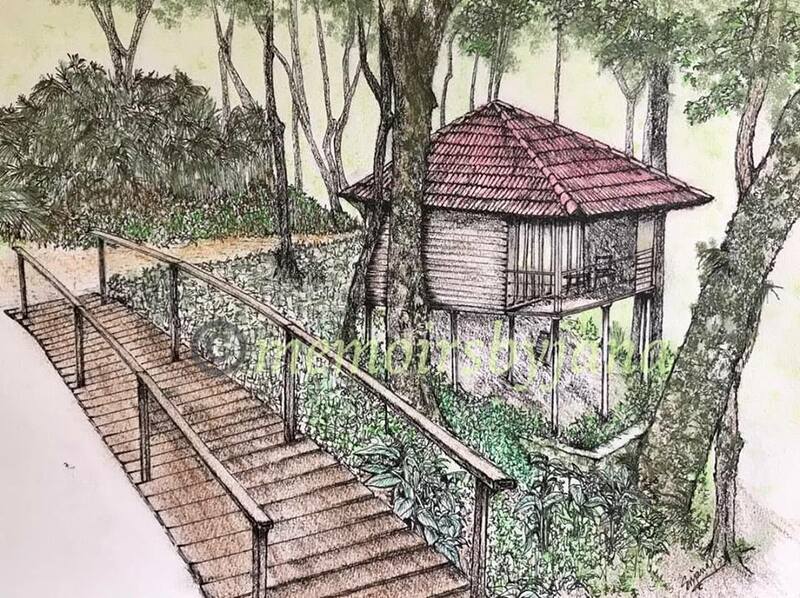 My work is a veritable mix of graphite sketches, charcoal pencils, dry pastel colours and the use of a fine point multiliner on paper. I use a lot of unique hues of earthy pastel colours. I find myself instantly smitten with simple but intricate architecture – be it temples & forts, quaint scenes or old buildings. 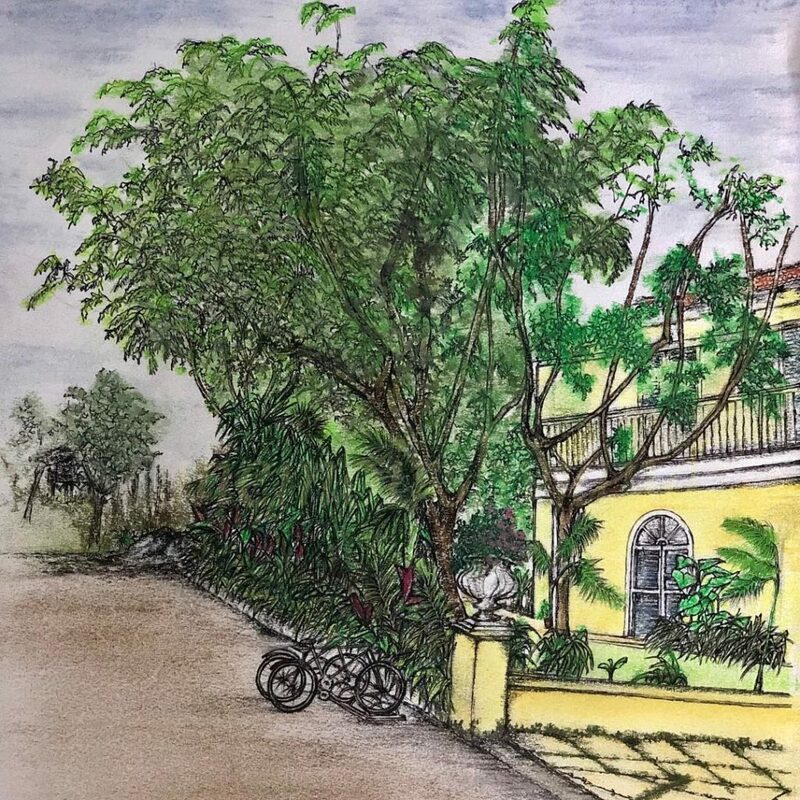 Earth, wood & natural foliage plays an important role in my sketches. What do you want to achieve through your art? Firstly, it is something that I inherently love doing. It is my source of meditation, calm and balance. 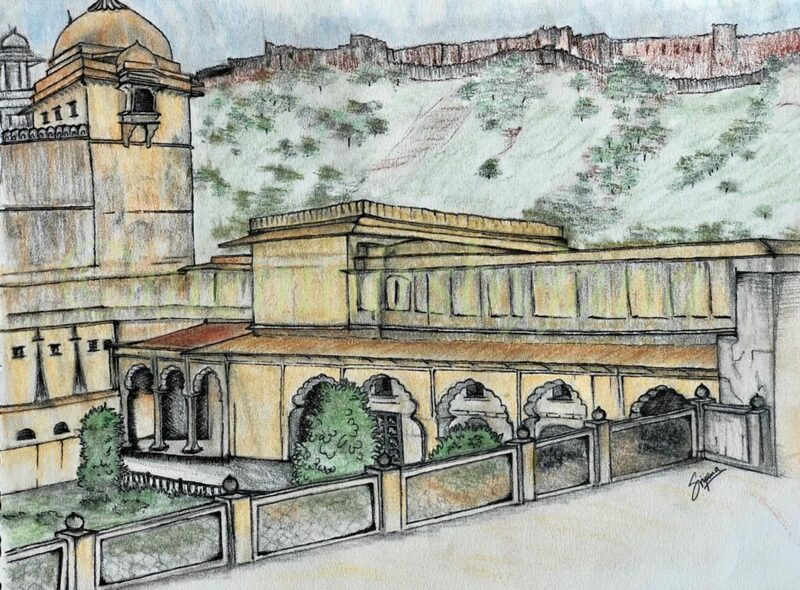 However, through these pieces of artwork, I have been able to connect with a global audience who appreciate my style of art and its stories of timeless destinations, familiar backdrops or simple earnest efforts. My work definitely has a very select audience and is not everyone may appreciate this style of art… This, in itself is inspiring and motivates me to go on and create even more. In this generation, where there are apps by the dozen that can turn your photographs into sketches or digital options to perfect any type of artwork, it amazes me that my work has a place where fine-art is still valued. For the longest time I have been hesitant to share my work which I deemed as very personal but now that I have I could not be happier. How can people get in touch to buy your art – or for any sort of collaboration? Tell us about your upcoming projects too. My art gallery is available for viewing on my Instagram and Facebook page. 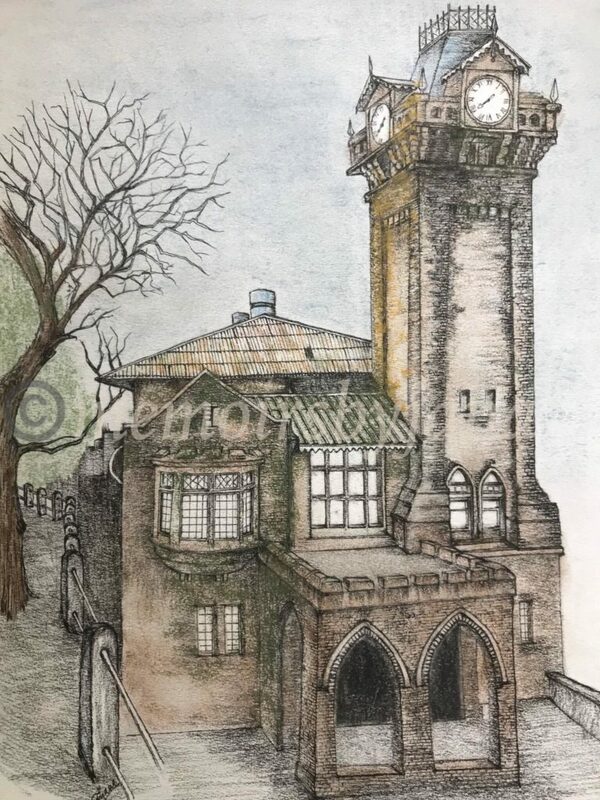 My sketch prints are on sale with the option of quality canvas prints or mounted frames. I work from home and currently entertain custom orders from patrons who want my prints in a particular dimension or a series etc. 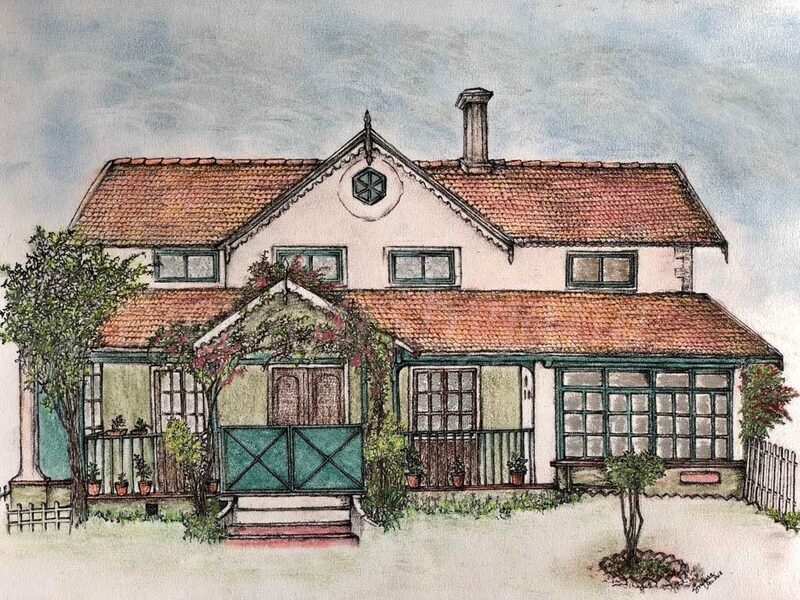 I am also open to custom sketches as few people have approached me requesting a sketch of their own memorable frame in my style. 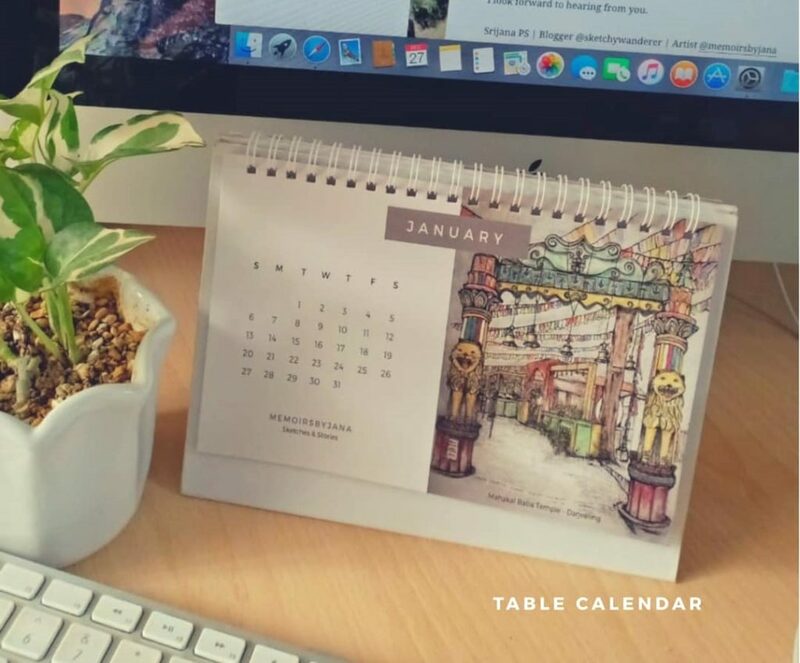 2019 Calendar by Srijina featuring a collection of her art work.